Announced earlier today, CoralVue has officially become the exclusive North American distributor for the Flipper Cleaner product line, which is headed by their flagship Flipper Magnet. This partnership will make the unique magnet scraper available to hobbyists all over the country through the large number of retail stores and distributors that purchase from CoralVue. Since CoralVue only sells to distributors and fish stores and not directly to the customer, the owner at Enoch Innovations, who own the Flipper brand, felt this was the most effective and fair way to get their product more exposure, and we agree. CoralVue already has a large offering of aquarium equipment, including Reef Octopus, Maxspect, and IceCap products, and they a network of over 2000 fish stores and distibutors. 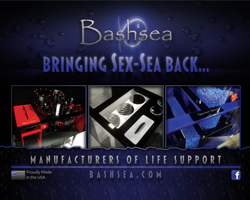 They are one of the larger movers of aquarium equipment in the US and will likely do a great job moving some Flippers. Definitely a good move in our opinion. 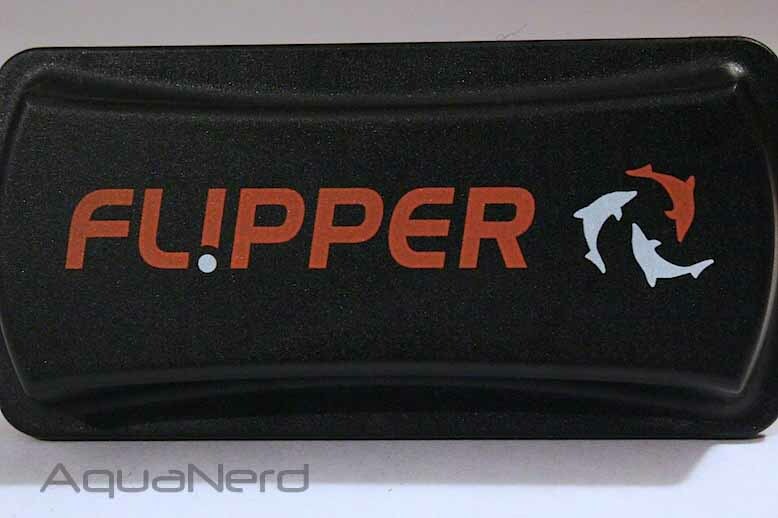 As for the product itself, we got a chance to play with the Flipper cleaner a while back and we were quite impressed. It tackled even the most difficult to remove algae from our acrylic tanks without leaving a scratch or without wearing our arms out. The cleaner has they typical felt scrubbing pads to remove diatoms and other stuff from the aquarium’s walls, but for the tougher stuff, it implements a scraping blade of metal or plastic depending on the type of aquarium. To use the scraping blade, simply flip the magnet over onto its backside and use the same back and forth motion. The manufacturer suggested retail price for the Flipper is set at $39.99 , and CoralVue is good about enforcing that price from what we’ve seen. We’re not entirely sure when CoralVue will officially start shipping their new product, but we doubt it will be much longer if they haven’t already started.